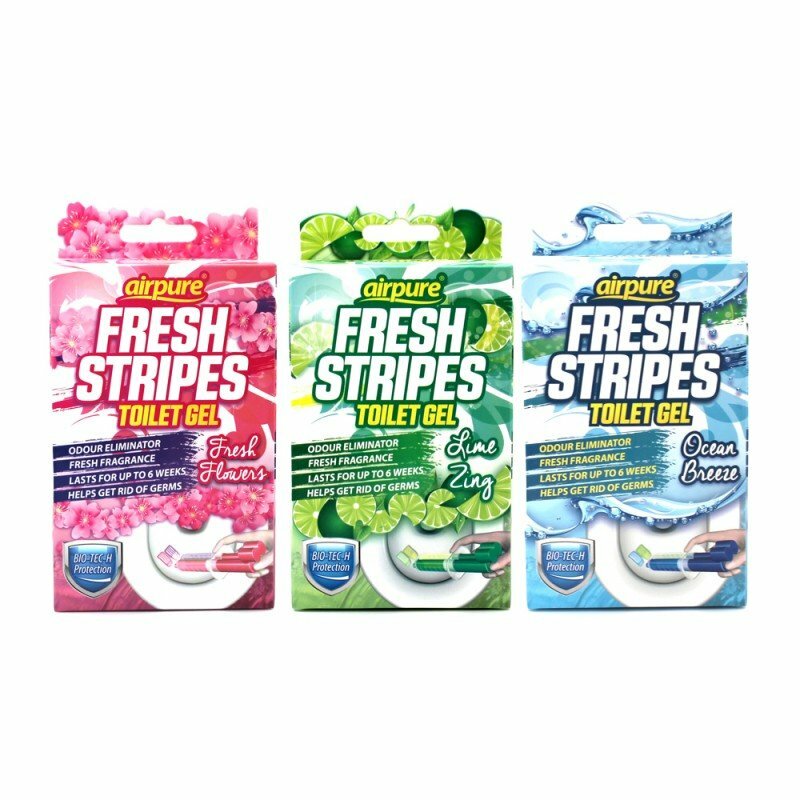 Toilet gel discs cleaner brands. 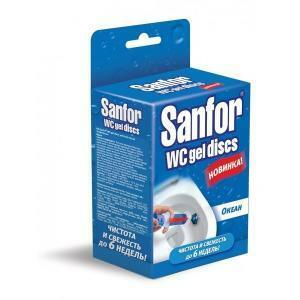 Wc gel discs is a chemical toielt cleaner, in market of EU, RU, USA, North America, even Asia. If you know this products in Africa and Middle East, please let me know. 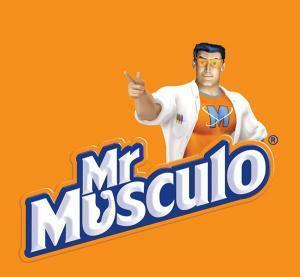 The King of the this product is SC Johnson, Duck, Scrubbing bubble and Mr Muscle are all under SC Johnson. 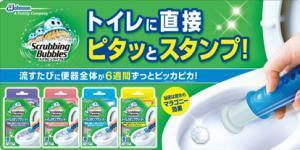 Scrubbing bubble gel discs is on market in USA, and some Asian country, such as Japan, Korea. Duck is popular in EU market. Duck is good at fragrance, for keep your toilet fresh smell. 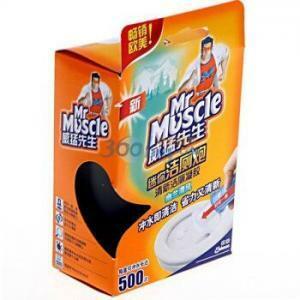 Mr Muscle toilet cleaning gel, you can find them in South America, and even China. Cleaning toilet bowl powerful, a nice way to keep tough dirty toilet. So what’s the brand in your market ? It’s a brand under Aidl( a supermarket brand in German), and welcome in Australia market. 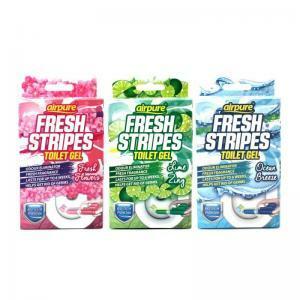 If you’d been Au, you would know this brand of toilet gel discs. Good design and structure of the POWER FORCE gel discs. 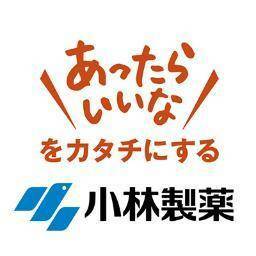 obviously, it’s a brand of Japan. Such a cute gel discs shape and usage. You may do not know this brand of gel discs. However it’s a popular brand in South America, expecially in Brazil. Also could find them in may supermarket in Brazil. Sorry for no video here. Sanfor is a good?brand gel discs in RU, also works well. The gel discs sales good in RU market, especially the Ocean scent. It’s also a economic gel discs in EU market. 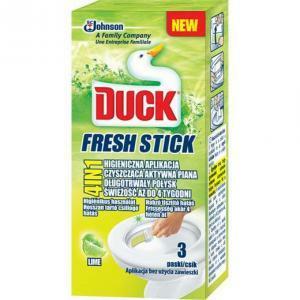 It can not compare to Duck brand, but it’s also a nice try for cost saving. 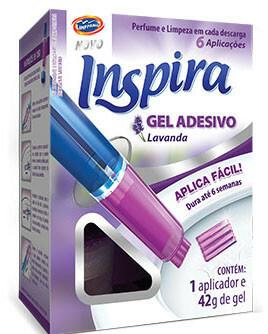 The final item I want to show you, is a great idea product. I find it in Korea market, Gel discs gift set.